Announcing the new home of Technomic data, a platform designed to fit your workflow. Built with the user in mind, Ignite creates an unparalleled intuitive search experience, and a brand new look and feel. Ignite is the platform you’ve been waiting for. 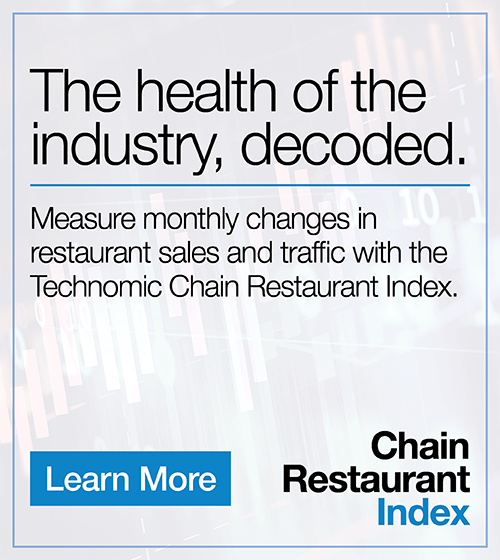 Benchmarking information and research on the state of the foodservice distribution business. Get immediate access to reports covering the industry’s most prominent trends and issues. Let our team of analysts design a custom survey to address any of your business needs. We have met with different research firms that think they know foodservice. Technomic is truly the only firm we have worked with that actually understands foodservice and our needs.